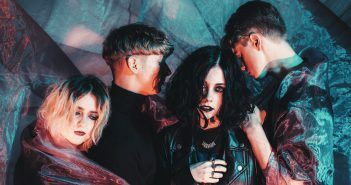 Indie-pop sensation Pale Waves are heading to the O2 Guildhall this October. 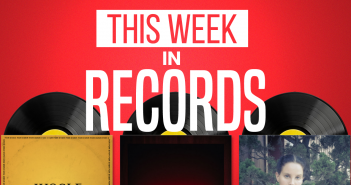 Weekly records round-ups are back with a bang, with new choons also coming from Khalid, The 1975 and Dizzee Rascal. 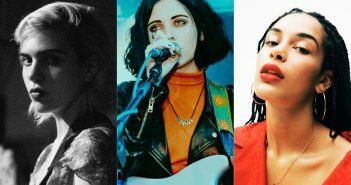 Records Editor Sam Law chats festivals, touring, and the upcoming debut album with the BBC Sound Of 2018-nominated band’s frontwoman. 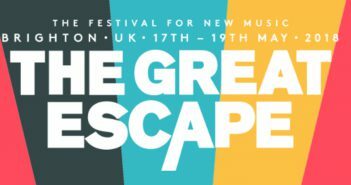 Jo Lisney takes a look at indie’s freshest band’s debut album a week before its release. 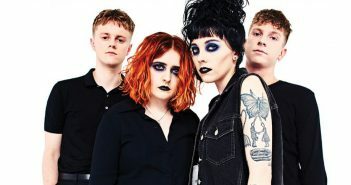 The Mancunian’s offer up some “gothic romanticism” in their latest. 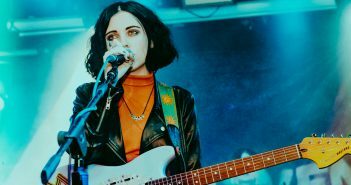 The Pale Waves will play the Joiners Southampton as part of their first ever headline tour (23/10/2017). Cécile Howard reviews the Dirty Hit newbies. 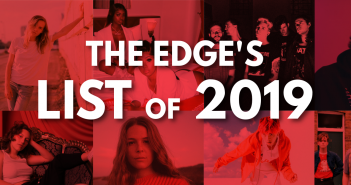 From Miami rappers to Maryland singer-songwriters, we take you through who’s going to break the mainstream in 2019.